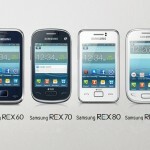 Samsung Electronics is launching a new handset line called Rex that is particularly targeted at emerging markets. This definitely is a move to challenge Nokia’s Asha line of entry-level touchscreen phones which is focused on young people in emerging markets and bridges the gap between feature phones and smartphones. 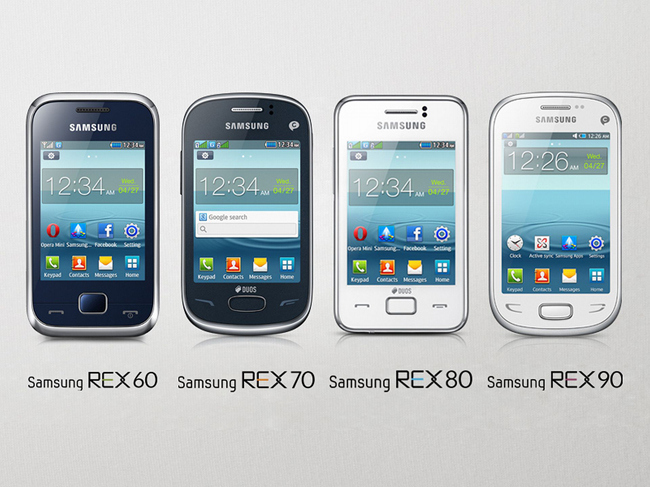 The company plans to launch four models in the Rex range – the Rex 60, Rex 70, Rex 80 and Rex 90. The Rex 60 has a resistive touchscreen while all the rest have a capacitive display. All of the phones are dual-SIM phones, an important feature for emerging markets such as India. 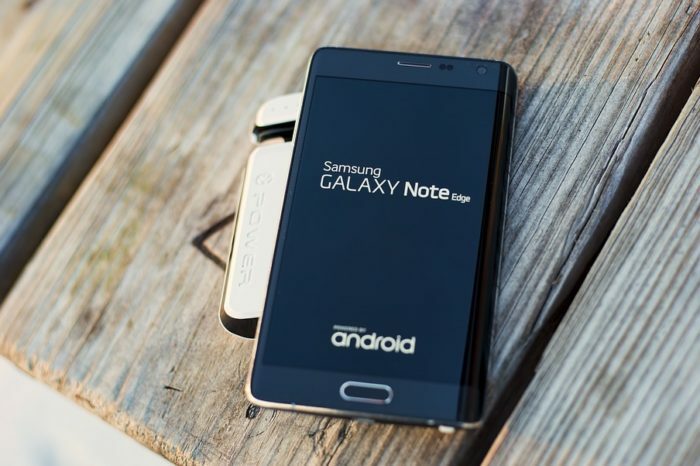 The phones run on a Java-based OS and feature Samsung’s TouchWiz user interface. 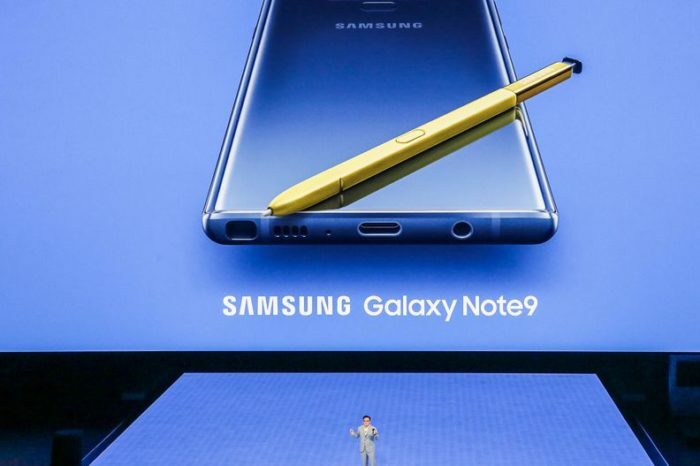 “We are committed to developing the best possible mobile solutions to suit all lifestyles and budgets, which is why we are so excited to launch the Rex series across a number of the world’s fastest growing markets,” said JK Shin, president of the IT & Mobile Communications Division at Samsung. According to the Wall Street Journal, which cited an unnamed source familiar with the matter, Samsung’s Rex phones will likely be sold for between $50 and $100 each. 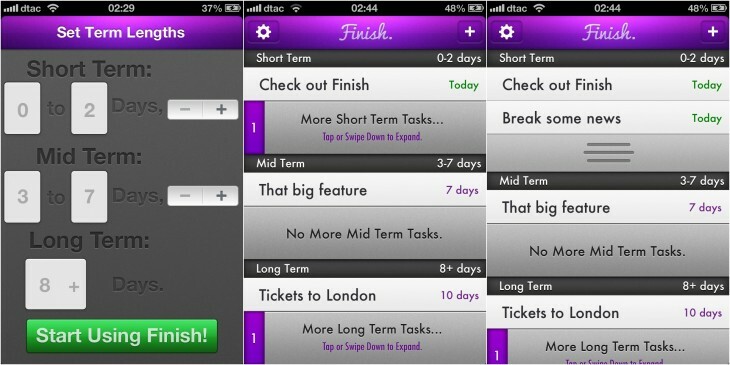 It seems the battle for the low end smartphone market is now going to get tougher.